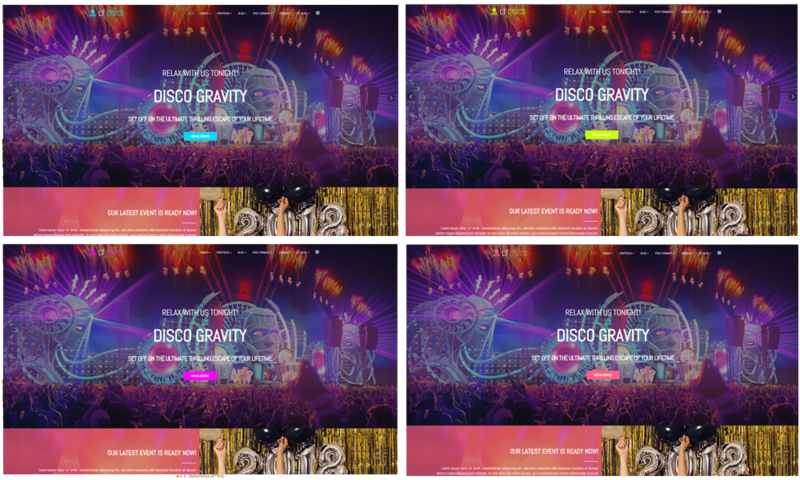 Providing the best night club website with clean and minimal style along with Cross Browser Support. 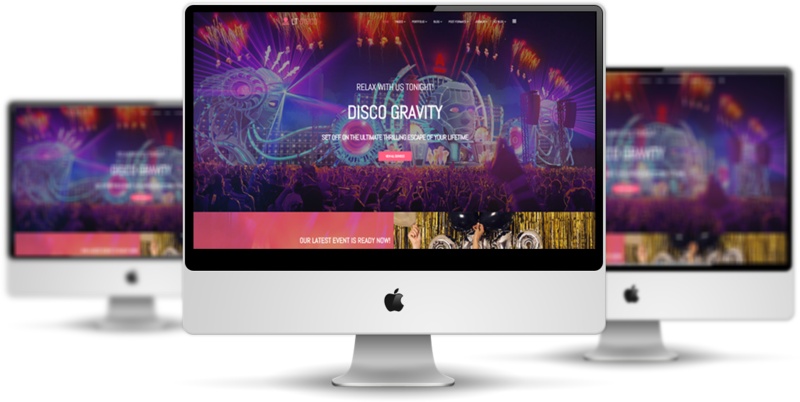 After the years you’ve spent developing your nightclub, don’t fall at the final crucial step to your success – Put your nightclub on the map and start gathering more clients today! 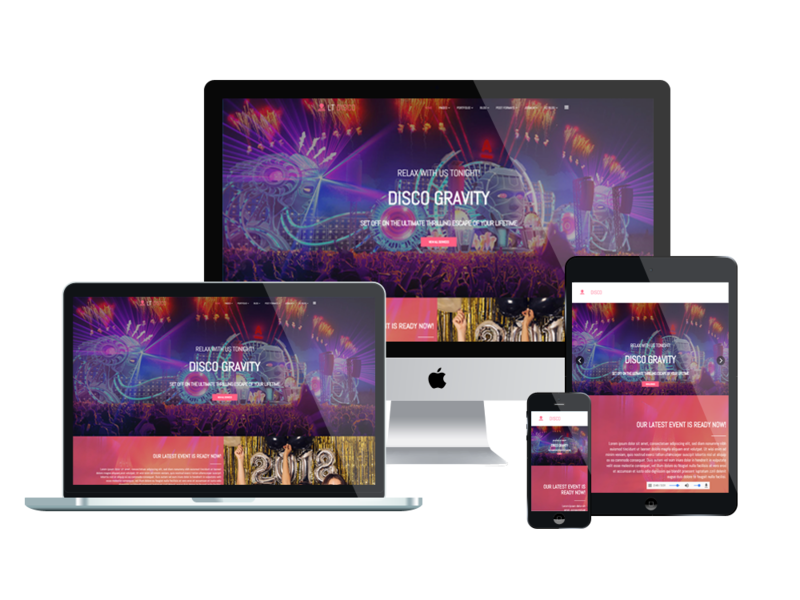 LT Disco is a good-looking Club Joomla template which is intended for nightclub, bar, or discotheque. Club Joomla template built on powerful framework with fully bootstrap, strong shortcodes, unlimited position and easy to custom layout without code modification. Created mainly on the latest Bootstrap CSS Framework and supports Font Awesome, extended K2 style, and many more. Our Club Joomla template uses high-quality images to inspire an atmosphere of fun and relaxation where anyone can charge up after a stressful day. 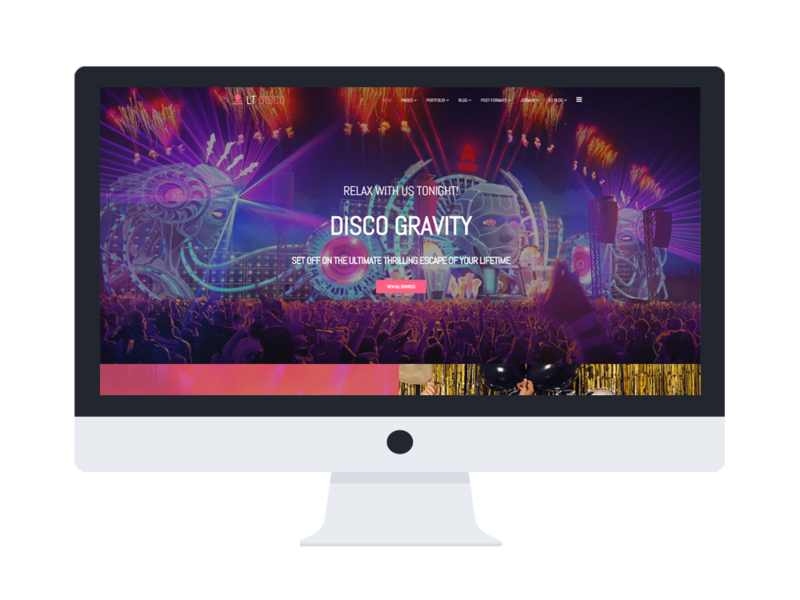 The main slider is fantastic in promoting upcoming events and offers, and the main menu is great in orientating the viewer towards the wanted section of your site. Besides, it is also well-displayed on all kinds of mobile devices with100% responsive and has a smart interface. Your website visitors and followers will have no issues browsing your site across different devices, browsers, and operating systems. Check our latest templates today!